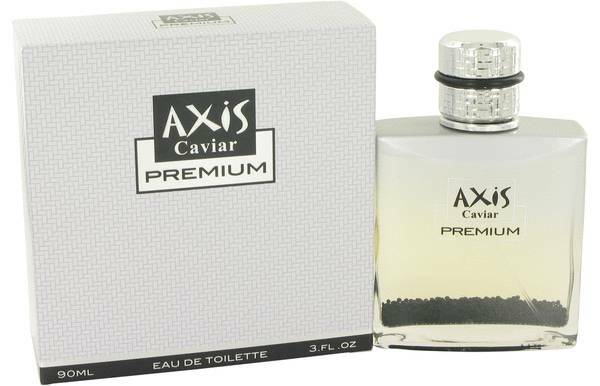 Axis Caviar Premium Cologne by Sense Of Space, Axis Caviar Premium is a men’s leather fragrance with citrus, warm spicy, and aromatic main accords . 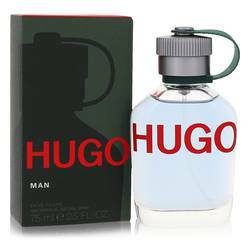 Launched in 2009, this scent, which has moderate sillage and longevity, works best during fall days but is also good for winter and spring nights. 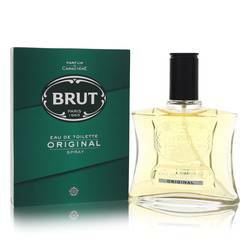 It starts with top notes of mandarin orange, grapefruit and mint, followed by middle notes of cinnamon, rose, and musk. 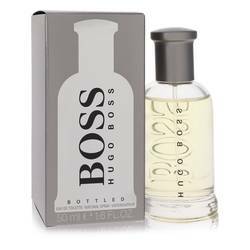 The fragrance is carried by base notes of tonka bean, amber, leather, patchouli, and Read More Read More woodsy notes. The fragrance line Sense of Space comes from Axis, a brand by INCC Group, who collaborated with Parisian designers to create fresh, modern scents. Founded in 1990 and based in Versailles, France, this fragrance company released the first Axis scent in 2001 and continues to release new fragrances worldwide. Besides Axis, INCC creates products for other brands, including Rue Princesse Parfums, Monaco Parfums, Elanzia, Massoia Secrets, Esprit de Versailles, and its flagship, Mercedes-Benz. All products are original, authentic name brands. We do not sell knockoffs or imitations.